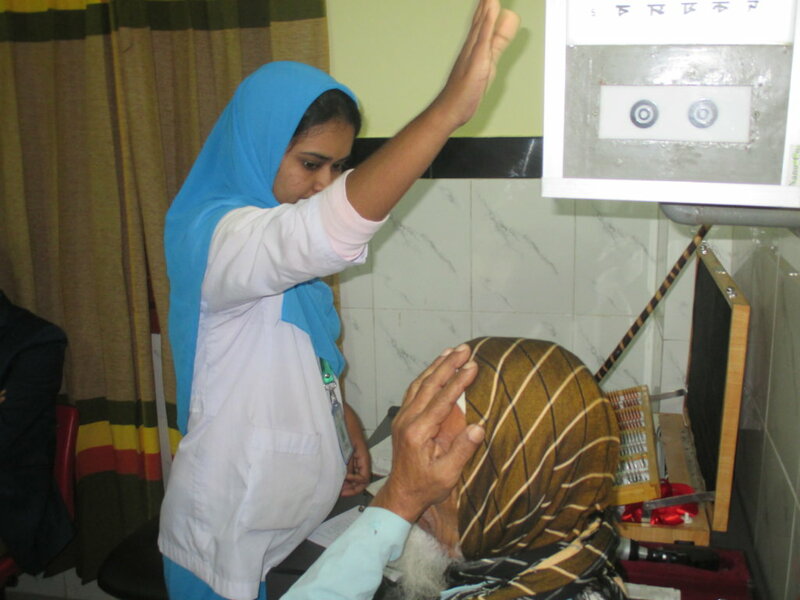 Women-run vision centres benefit the community in many ways. Training women to run these centres gives them on-the-job skills, independence and confidence. 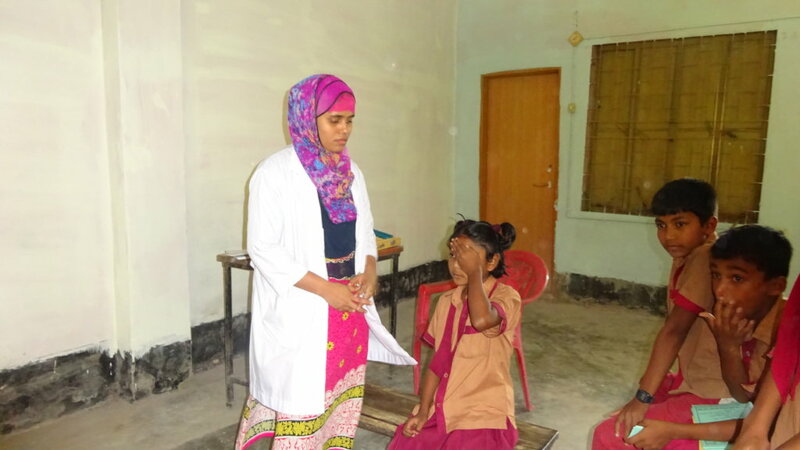 Bringing women-run vision centres to the doorsteps of female living in rural Bangladesh encourage these local women to have their eyes checked and treated. With healthy eyes and clear vision, they can then study or work better, take care of their families better and enjoy the beauty of life to the fullest. Women in rural Bangladesh are traditionally expected to stay at home. Many of them aspire to further their studies but financial constraints and cultural norms stop them from doing so. 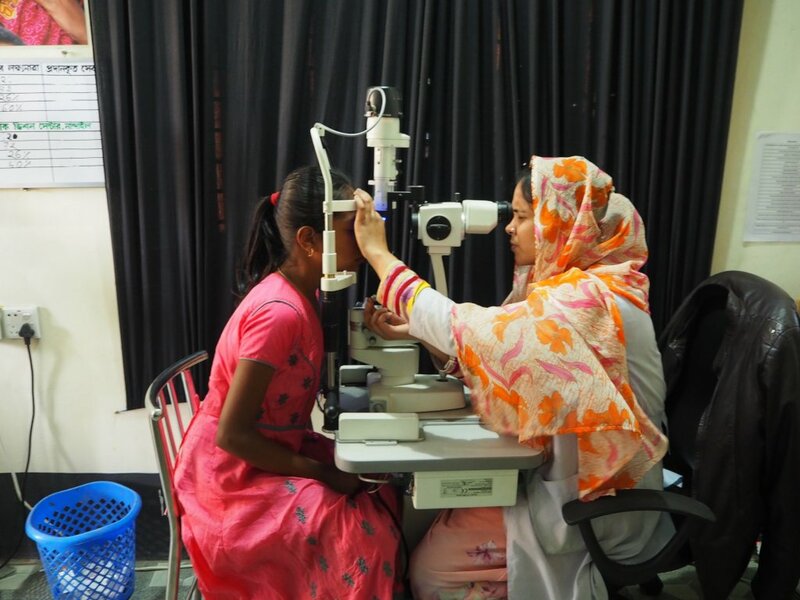 Women also face barriers in receiving eye care services - lack of family support due to a lower status, the need to have a male relative accompany them on the journey to the hospital and the lack of authority to make health and financial decisions for themselves. 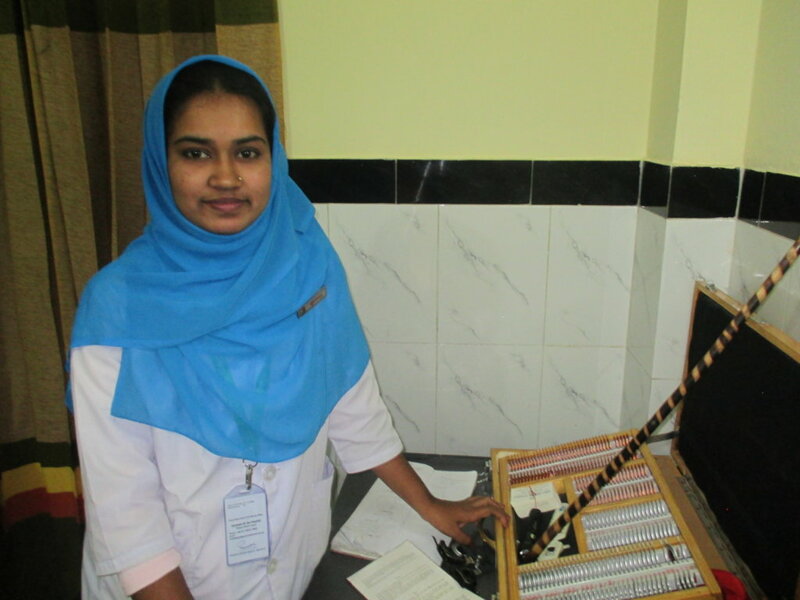 Orbis provides training for local women to learn skills and be independent while providing income for their families. This project takes a gender-sensitive approach by training females to take charge of their communities. 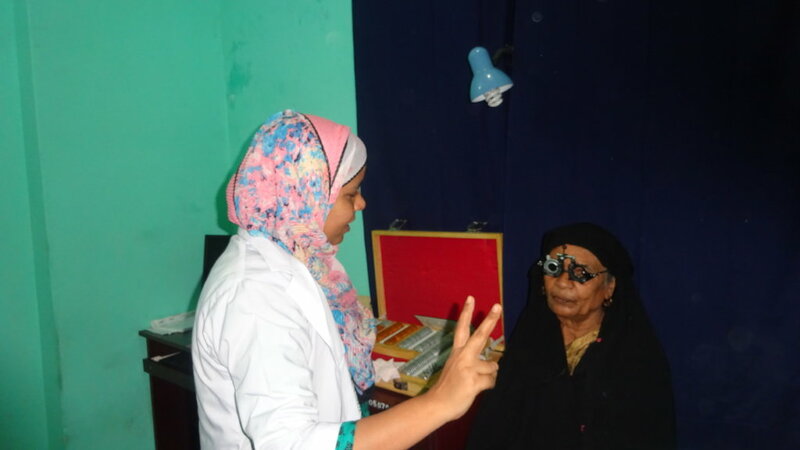 This makes other women in the community more receptive to eye care messages and receiving eye care services. 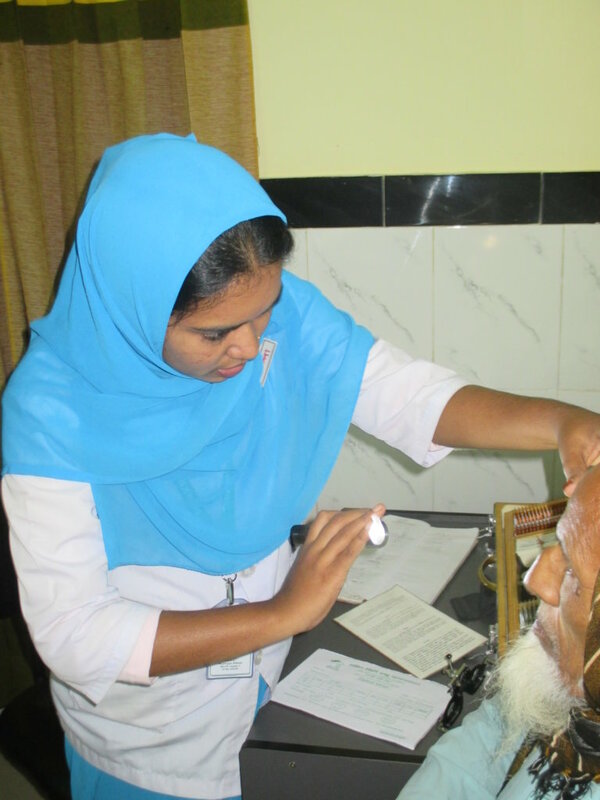 By bringing eye services to their doorsteps, we reduce the barriers for local women to have their eyes checked and treated. This project empowers women through job creation and training, increasing their financial independence and reminding them that they are capable of so much more. 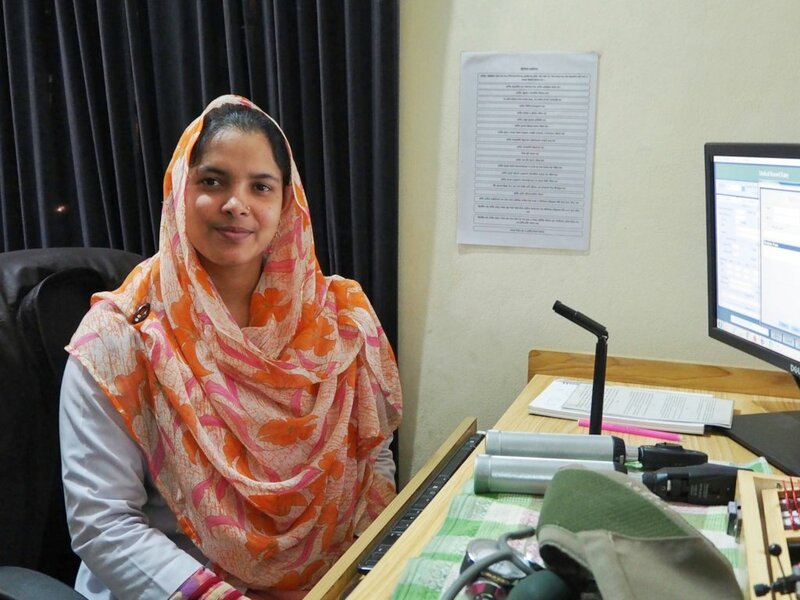 When female patients visit women-run vision centres, they will also be inspired and encouraged to be financially independent and take small steps to improve their status. With clear vision, they are able to take care of themselves and their families, and have a job which can improve their status and authority within the household.